Australian openers put up a 209-run partnership that ensured an 8 wicket win over Pakistan in the 2nd ODI of the series. The Australian Captain Aaron Finch scored a whopping 155 runs and remained not out at the end of the innings. Usman Khawaja scored a total of 88 runs off 109 balls which gave Australia a solid start in their chase of 285 runs. Finch’s outstanding performance allowed him to race past Khawaja’s score while tackling with Hasnain’s fiery bouncers. The Green side failed to put up a strong bowling attack, leg-spinner Yasir Shah and all-rounder Imad Wasim could not do much damage to the Australian batting. Pakistan’s openers fell in just the first six overs of the first innings, after the Pakistani side opted to bat first. Batsman Haris Sohail managed to put up a fifty-run stand with wicket-keeper batsman Mohammad Rizwan. However, he stood no chance against Finch’s bowling attack and got out at 34. Umar Akmal failed to contribute much and got out at 16 runs. Shoaib Malik formed an important partnership with Rizwan to help Pakistan put some runs on the board. With Rizwan’s century alongside Shoaib Malik, things started to look-up for the men in green. However, their wickets soon fell in a span of two overs. Australia’s bowling attack seemed to have considerably improved. 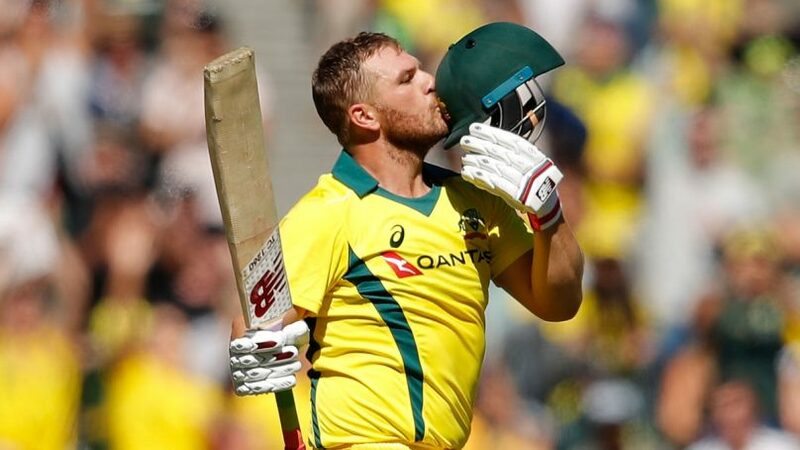 Australian Captain Aaron Finch was titled the player of the match for his outstanding performance. The 3rd ODI of the series will be on Wednesday, 27th March.